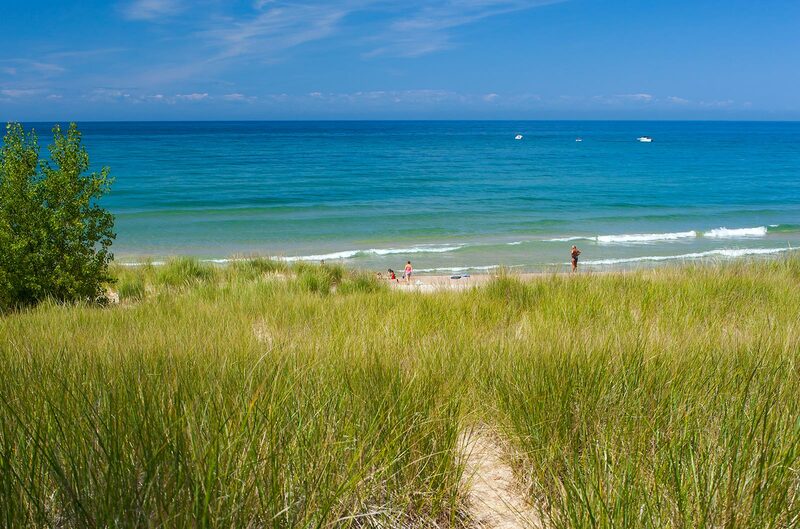 The setting for our community has been described by many as “a little piece of heaven”, located on the shores of beautiful Pentwater Lake and Lake Michigan, characterized with sandy beaches second to none. Wooded sand dunes stretch from north to south along the Township’s six-mile shoreline, providing some of nature’s perfect habitat for white tailed deer, fox, coyote, porcupine, squirrel and even bald eagles. 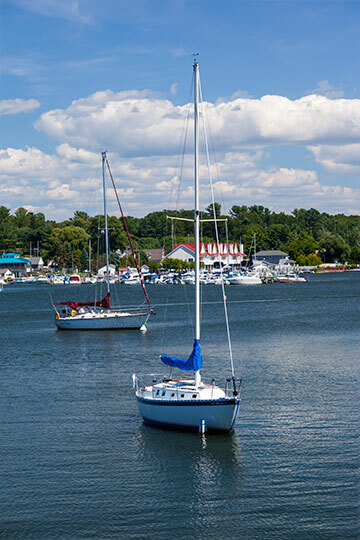 If you have never visited Pentwater, give us a try and you too will call it "a little piece of heaven" and will want to join our growing community. Click here to access property tax and ownership information for parcels in Pentwater Township including the Village of Pentwater. Search by name, address, or parcel number. If searching by parcel number, do not enter the first two (64) digits of the parcel number. Check out the Township "News" page for the latest events and happenings in the Township. After March 1st, the Pentwater Township Treasurer's Office is not responsible for collecting taxes for 2018 and prior tax years. Taxes for 2018 and prior tax years must be paid to the Oceana County Treasurers Office. Please contact them at (231) 873-3980 for amount due including penalty and interest.